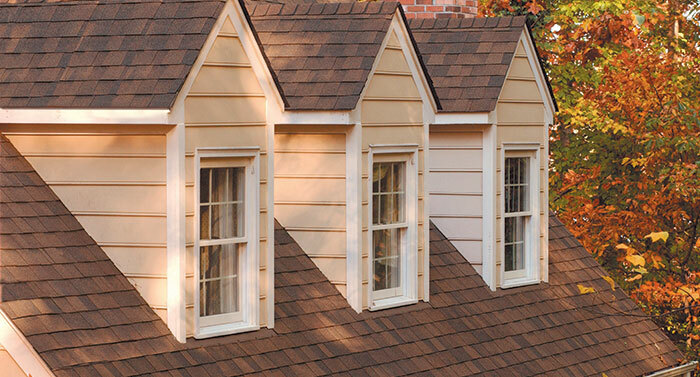 Providing Affordable, Reliable Roofing, Siding and Gutter Services in Kenilworth, NJ Since 1999! While the Kenilworth, New Jersey boasts a rich industrial history dating back to 1800’s; the borough is also home to many pleasant residential areas. Driving through, you’ll find a mix of well-kept older homes and newer housing designs throughout the close-knit neighborhoods. With such an incredible variety of Victorian, colonial and modern homes, residents require the hands of expert roofing and siding services in Kenilworth that specialize in working on a range of architectural styles. Our roofing, siding and gutter specialists in Kenilworth, NJ have decades of experience working in the community to help bring out the best of each home we have serviced in the borough over the years. Our highly experienced contractors at Powell’s Roofing & Siding have provided affordable, high-quality siding, roofing, and gutter services for Kenilworth, NJ residents since 1999. Our roofers and siding technicians have decades of experience working on homes with the diverse architectural styles that Kenilworth features, from 1800’s Victorian to the most modern designs. No matter how big or small your home project, our trained technicians have a proud track record of quickly responding to any home siding, gutter, or roofing project in the Kenilworth area. We are always on-call to answer any questions you may have as well, from design and repair recommendations to pricing estimates for your next project. We value the needs of each of our customers above all else and respect the trust you put in us. Our reputation was built on customer trust, and we have consistently delivered work that is done on time, within budget and done to the highest quality. Our company values have earned us an A+ rating with the Better Business Bureau, but most importantly, it’s earned us many happy customer relationships that we have maintained for years. Do you need responsive and reliable roofing services for your Kenilworth home? Whether your home’s roof suffered storm damage and now requires a major roof repairs or simply has some loose shingles that need some care, no job is too big or small for our roofing contractors. Powell’s comprehensive services in Kenilworth include free estimates, and we can provide written documentation for homeowners that are looking to assess the value of their home better. We offer a full range of roofing systems for repairing any roof system, including Victorian and Colonial roof styles. Our experts have received SELECT Shingle Master certification and use the industry’s finest materials with CertainTeed roofing products. Along with our trusted roofing services, Powell’s has also earned its name through top-quality siding repair and replacement in Kenilworth for decades. 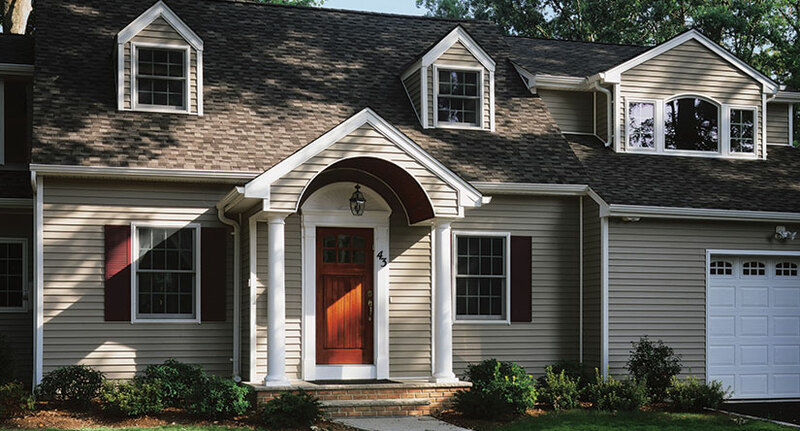 We know that pristine-looking home siding is one of the best ways to protect your home from the elements and boost home value, as well as impress the neighbors passing by. 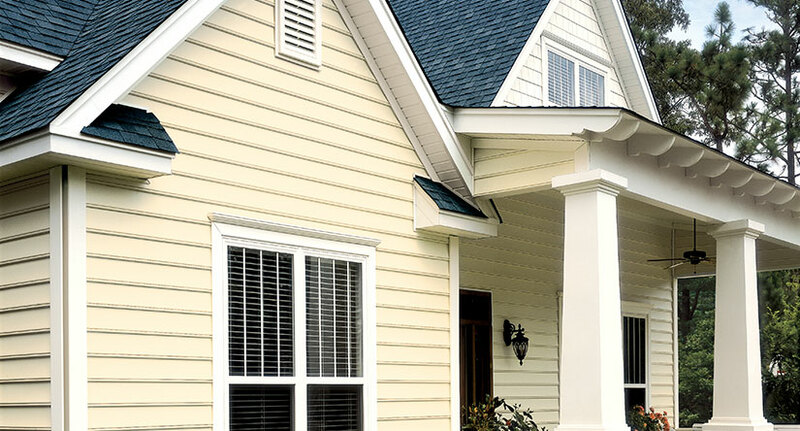 Our dedicated siding specialists in Kenilworth offer guarantees on all workmanship and material for any siding repair or installation you may be interested in; from vinyl siding, rustic wood siding, cedar shake siding and more. Feel free to give our siding specialists a call to schedule an assessment of your potential siding repair project and we will work around your schedule to provide expert advice and an honest pricing quote. 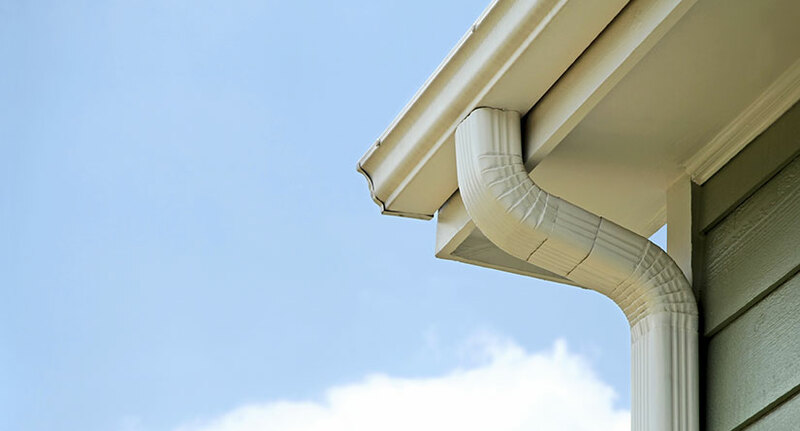 Your gutter system is one of your home’s key defenses against the nasty NJ weather we can get, especially during hurricane season. Our technicians in Kenilworth offer comprehensive services to ensure your system is always at its best when you need it most. From gutter installments and repairs to power washing and routine gutter cleaning, our staff provides highly attentive, cost-effective services. Give our team a call if you are looking to get a free estimate on our guaranteed services or want to know more about upgrading your gutter system. We can keep you informed about the latest technologies and advancements that improve the efficiency of your home’s gutter drainage, which can save you on home repair costs down the road. Call today! TOP-RATED ROOFING, SIDING & GUTTER COMPANY SERVING THE Kenilworth, NJ AREA SINCE 1999!